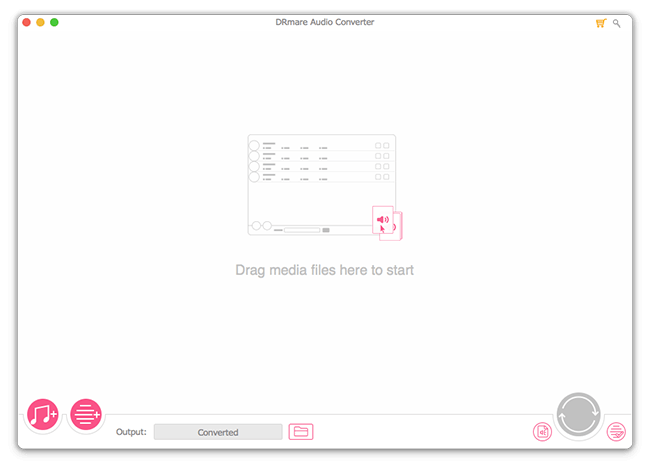 "Is it possible to install Apple Music app on iPhone 4 with iOS 7? I have tried it multiple times but it doesn't seem to work. I don't want to upgrade to the latest system as it may affect the phone performance. Thanks for any help." "I have downloaded some Apple Music songs on my PC and Mac, but they won't play from iTunes time from time. I am going to cancel the subscription. Can I still play Apple Music on my iPhone X? Please help." These are very common problems if you visit the forums online. If you also meet similar issues before, you can follow me to solve them effortlessly. I will show you alternative ways to listen to Apple Music without using the app and save your spending on the subscription forever. The general way to stream Apple Music songs on iOS device is through the official Apple Music app. But if can't use the app on your device due to the iOS version is too old, it doesn't matter. Apple music also supports offline downloading, you can simply sync the songs from your computer to iPhone. Step 1. Make sure the Apple Music songs you want are downloaded on the iTunes on your Windows/Mac computer. Step 2. Go to iTunes > "File" > "New" > "Smart Playlist" and follow the screen instruction to create a playlist of all music. Step 3. 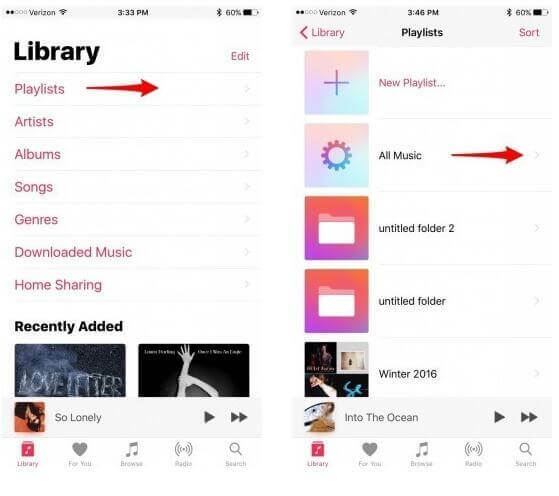 Connect your iPhone to the iTunes, then click the device icon to open it from iTunes. Step 4. Click the option "Manually manage music and videos" under the "Summary" tab. Then select the files you want and click "Sync" to add it to your iOS device. Step 5. 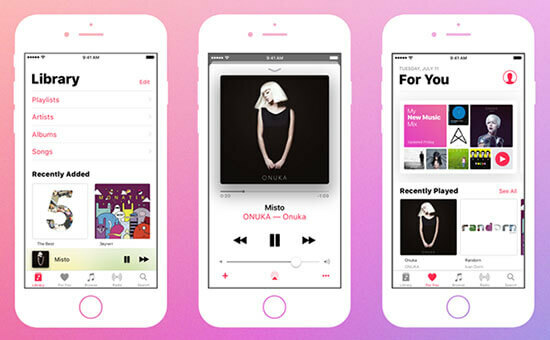 Finally you can launch the Music app from the iPhone and locate the playlist you have just added. Note: Please make sure the iCloud Music Library option is enabled, else the files may not show up. This way works well for any iOS devices including iPhone, iPad and iPod with different models. But one prerequisite you have to meet is to subscribe to the Apple Music service. Else all the music from the iCloud Music Library will disappear immediately from your phone. Apple Music costs $9.99/month which is not low in the long run. Even it offers 50% discount for students, the expenditure is still can't be afforded by some users. So the question here is how to continue to play Apple Music on iPhone mobile devices without subscription? Before we find the solution, one important thing about Apple Music you can't ignore is that they are protected with the DRM scheme. Under this DRM protection, it can only played on authorized devices. If some changes happen to your account such as canceling the subscription, the DRM server will be able to detect them so that to remove the music files from your own iCloud Music Library. No worries. 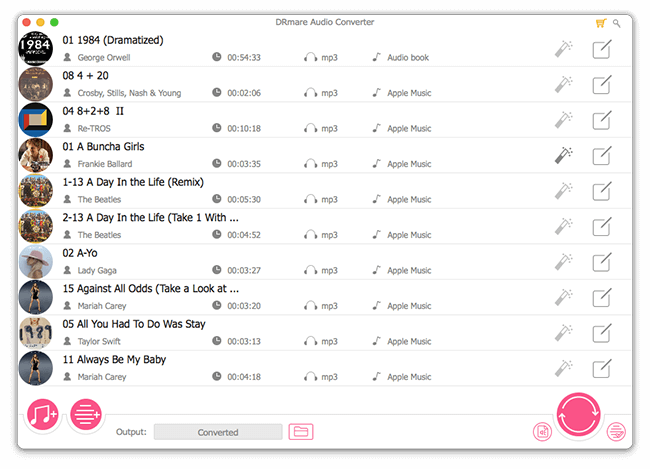 If you want to break the connection between your Apple Music and DRM, you can use DRmare Apple Music DRM Removal which can convert them to common audio files for backup forever as well. You can remove DRM from Apple Music on either Windows or Mac computer. Both have similar appearances and operating processes. Just click the “Download" button to install the right version you want. Here I will illustrate how it works with the Mac version. After installing, you can find the DRmare software icon from the Application folder and then you can one-click to launch the software. You will see the clean screen of it. Note: To make sure the DRmare software works perfectly for you, you need to confirm the Apple Music songs are already downloaded offline on your iTunes library on your PC/Mac. If not, please go to "For You" or "New" tab in iTunes where you can browse songs, album or playlist. Then you can click "..." icon and add the tracks to iTunes and click the Cloud icon with a download arrow to save the songs offline. Sometimes it may prompt you to input the iTunes account name and password, just do what it prompts you to. You can simply click the first "Add" button at the bottom left, it will let you browse all the available files from iTunes, just pick up the ones you want. Another way to do this is dragging & dropping the files from the iTunes to the DRmare software directly. 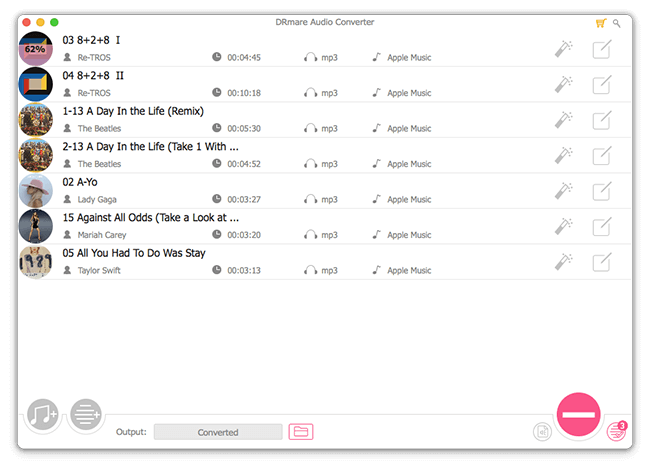 DRmare software offers multiple options to customize your Apple Music files. The most important one is the output format. You can either select a popular song format such as MP3, AAC which is supported widely including all iOS devices iPhone/iPad/iPod or you can select a lossless format such as FLAC and WAV if you don't want any quality loss. 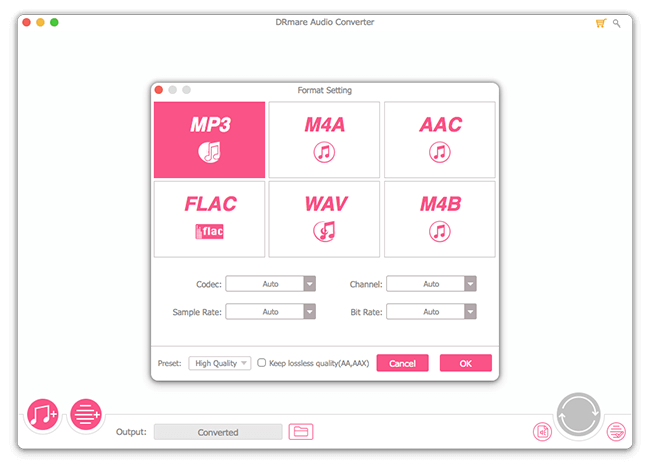 For the other parameters such as codec, channel, sample rate, bit rate, they are mainly for advanced users, usually you can keep them by default. 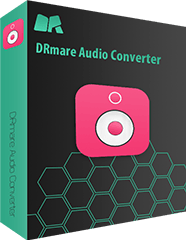 Now press the "Convert" button to start to convert the DRM protected M4P to MP3 or other plain formats. Once it is done, the output music files will be DRM free. You can transfer them to your iPhone via iTunes to play without any limitations. And you don't have to pay for Apple Music subscription any more. Removing DRM will enable you to get the most out of all Apple Music songs on your iPhone 4/5/6/7/8/X and other devices. It is not difficult at all with the DRmare software, all you need to do are a few clicks. One thing you need to keep in mind is that this is for personal use only, so don't use it for commercial.